It’s 2016 and Pinocchio’s decided it was time for an upgrade. It’s like night and day looking at our old site compared to the new one. 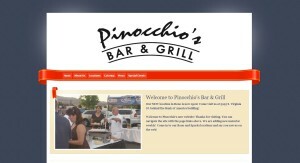 At Pinocchio’s, we strive for the best possible customer service so we knew the next best step to improve it was with a new website powered by some local technological guru over at Codeintel. Now our website is fully dynamic and fast to boot. We wanted to ensure that your online experience was top-notch no matter what device you use. 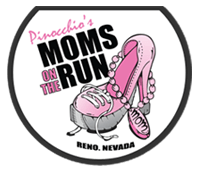 That’s right Pinocchio’s is now mobile friendly. We work with laptops, tablets and phones as if the site was made for that specific screen. Some say it’s magic.